With over 25 years experience in the cable industry, we provide complete manufacturing solutions from design and build, to packaging and logistics. AirSpeed provides complete cable manufacturing solutions to OEM, ODM and CEM's. We can produce to customer specifications, or work with them to develop new products. We are continually investing in technology and quality to offer our customers the best product at competitive pricing. AirSpeed serves industries including lighting, medical, military, and automotive; and is one of the first cable manufacturers to offer PVC-free products. Key capabilities include our extensive engineering experience, overmold machines, and sub-assembly. 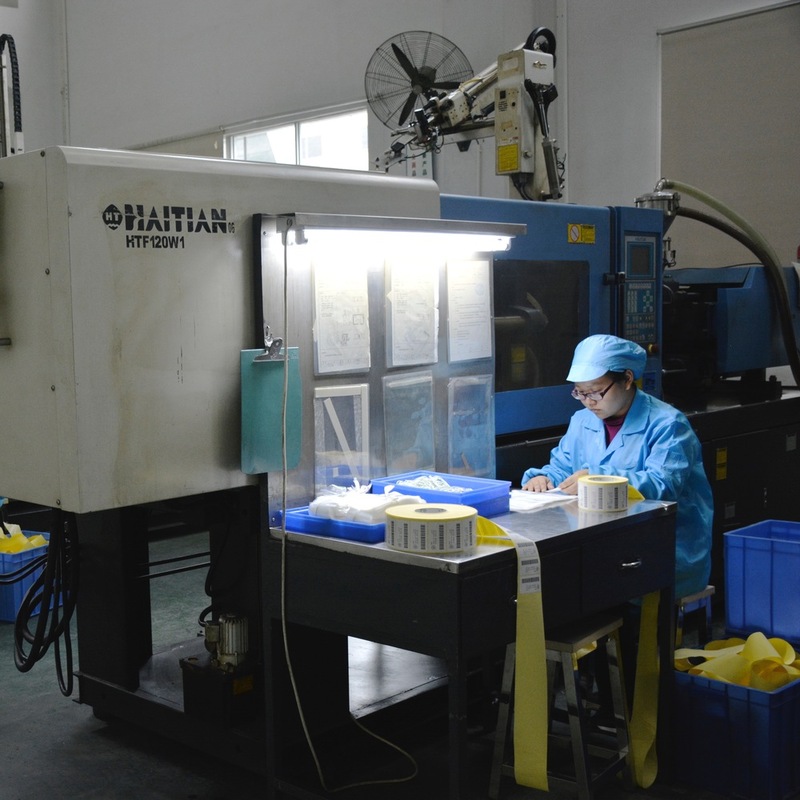 We have a dedicated product development line with overmold and test fixtures for samples and pilot build; and fixed-production lines for high-volume production. We have the most current automation in production and packaging equipment. Cable harness assembly terminating to IPC-60 class 2 crimping, in-line electronic magnification inspection, automatic and semi-automatic crimping are also proficiencies. All product is 100% final tested. 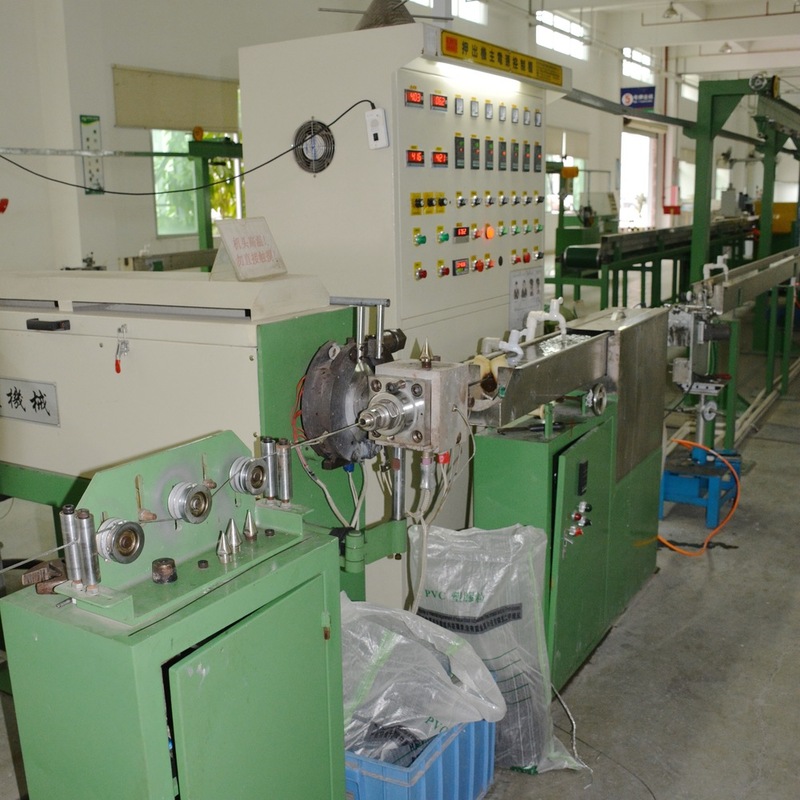 AirSpeed manufactures in a custom-built factory in Dongguan City, Guandong Province. The campus features 6 floors of manufacturing space totaling 190,000 square feet, plus dormitories. 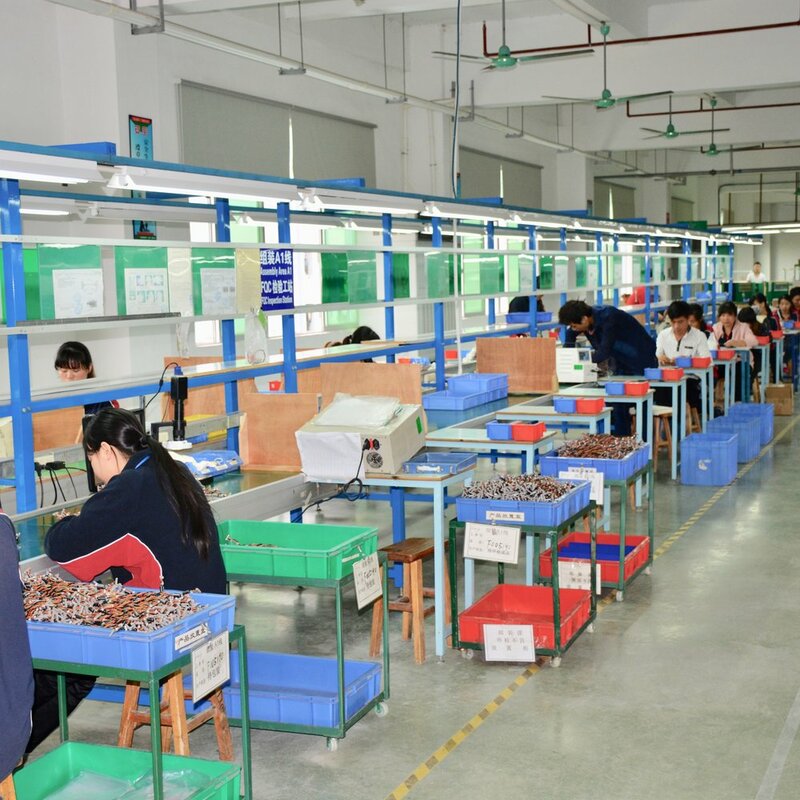 In December 2017 AirSpeed Manufacturing expanded operations to include a facility in Long An, Vietnam; which is located just south of Ho Chi Minh City. This expansion improves our supply chain stability and long-term cost management. See AIRSPEED NEWS for more information on our new facility.